What are the basic doctrines of the Christian faith? 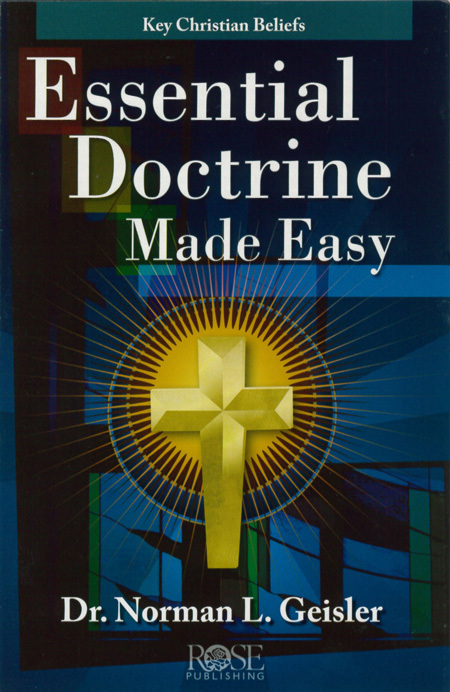 Essential Doctrine Made Easy pamphlet outlines and explains 14 key beliefs embraced by believers around the world, such as Christ’s Virgin Birth, Atoning Death, and Bodily Resurrection. This bestselling pamphlet looks at each doctrine and asks two essential questions: What Do I Actually Need to Believe? What Is At Stake Here? Where is this in the Bible? Includes a glossary of Christian terms, a chart showing how other religious groups treat these essentials, and much more.Size: 8.5"x 5.5" unfolds to 38" long. Fits inside most Bible covers.